hello there, happy 2014! It’s been too long between blog updates but a very fun and busy holidays! (see below my resolution for more frequent updates!) Training for Boston and winter running has been going pretty well though I definitely did indulge over the holidays. 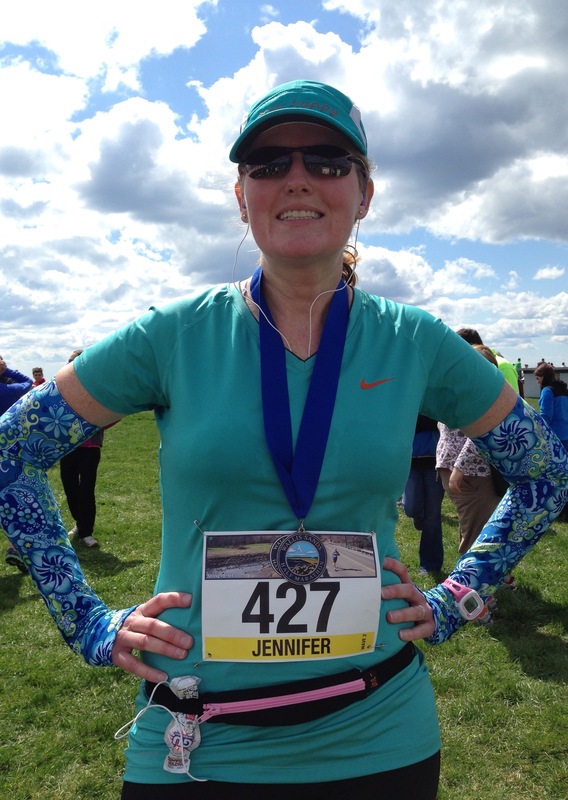 I ran two half marathons since Marine Corps and ran a PR (personal record) at the Seacoast Half Marathon in November. I run the Seacoast half every year since it’s in my backyard and it’s a great race. www.seacoasthalfmarathon.com I ran a 1:52 which was 4 minutes off my previous best, so all my Marine Corps training did result in a PR, just not for the marathon. 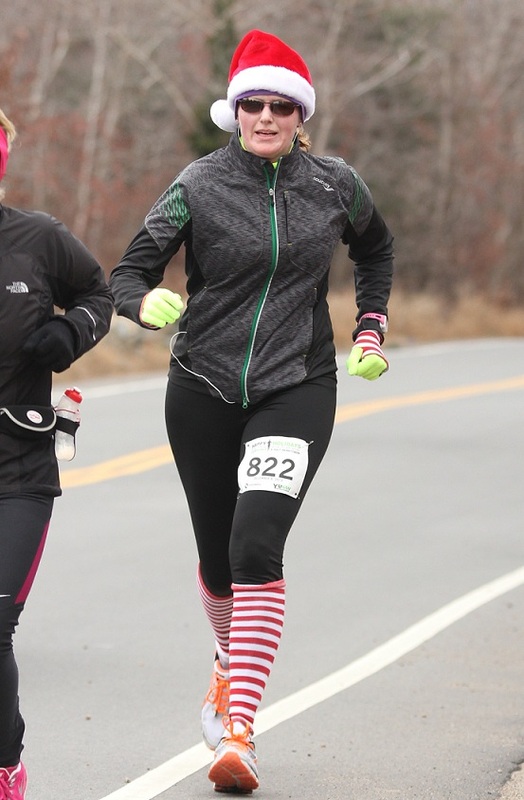 I also ran the Yukanrun Half “Merry-thon” in Gloucester, MA in early December. The kids loved the name of it, Merry-thon, and it was a pretty good race. I came in just barely over 2 hours at 2:00:02 so let’s just round that to 2 hours shall we? Here’s the link for next year, www.yukanrun.com/Holiday-MerryThon.html, just know that this is a hilly race. Just when you think you’ve finished the hills there is another one, but it is very scenic course along the coast and pretty good race support. And there were quite a few elves, Santas and holiday costumes. I think next year I will try the Jingle Bell Half in Atkinson, NH to change things up. They had a cute medal this year(and I do like the race medals!) jinglebellhalf.com I also fit in a few training runs over the holidays, the longest and coldest being 16 miles at 8 degrees. I’ll write more about winter running in an upcoming blog but I can tell you that I am not sure I will run if it’s below 10 in future! Winter running, not my thing. On to the new year’s resolutions for 2014! Of course I need to set some goals for 2014, all the kids are doing it. No list etched on the wall, just a few posted here for the world to see, so you can keep me honest. I’m turning 44 this year, so 4 goals sounds like a good number for 2014. Let’s not get crazy! 1. 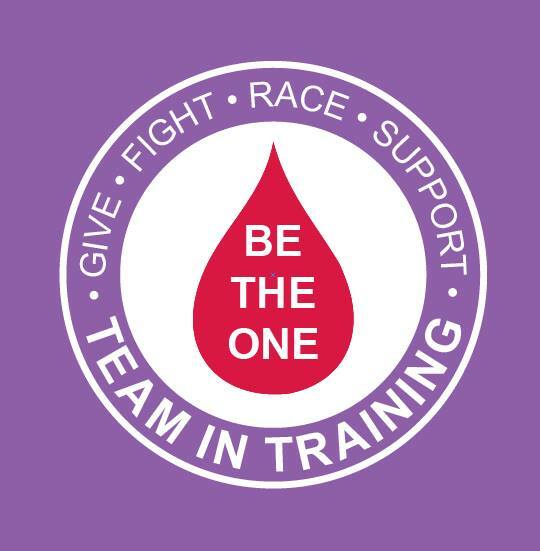 Run the Boston Marathon and raise $10,000 for Dana-Farber Cancer Institute. Have you donated a few bucks to my campaign? Please help me out, it only takes a minute. You can go to my page and donate online. 100% of donations go to cancer research! HELP ME break the half way mark, my current total is $4900. 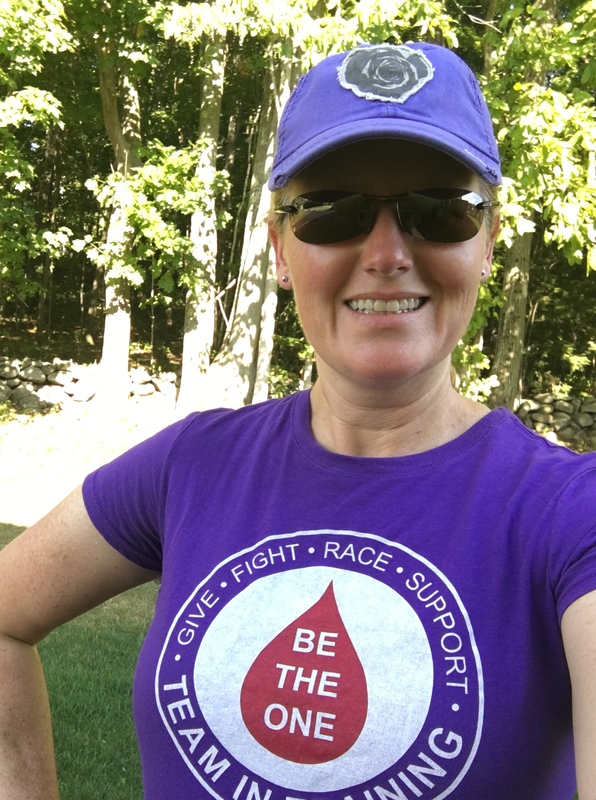 Click here: Jenn’s DFMC page (donate here). 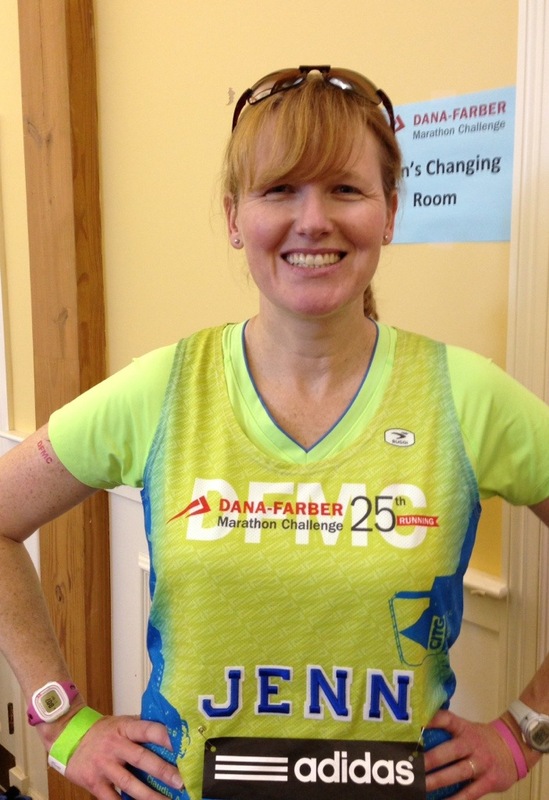 I’m so excited to be part of the Dana-Farber Marathon Challenge Team for 2014. More updates to follow on my training. 2. Run a race in every month of the year. I have to admit that I borrowed this cool idea from a running friend but it is a cool concept. So far I have already planned or signed up to run a half marathon or longer run every month except July, August, and September. Still looking for some fun races to do for these months. 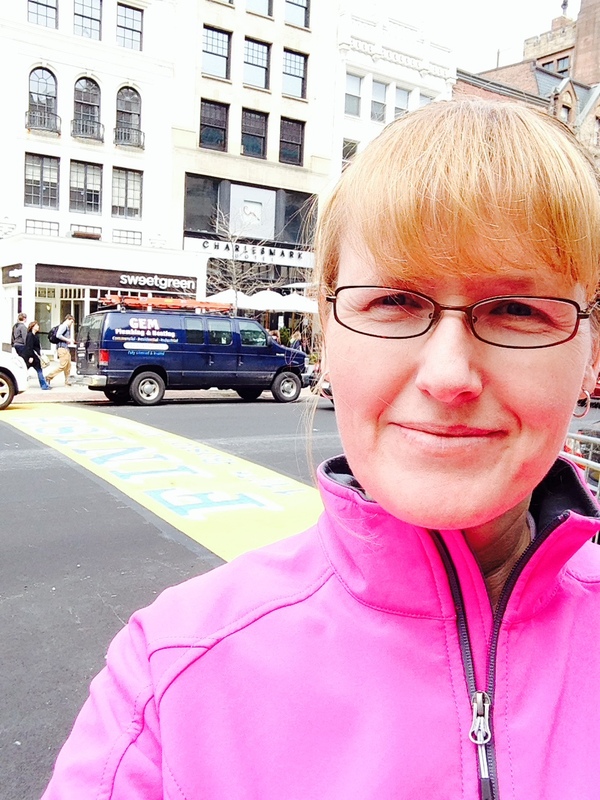 I plan to run Boston in April and then another marathon in October–to be determined. Marine Corps Marathon is a lottery this year so I will enter. I’m not sure if I would run MCM again (3rd time could be the charm) or try something new. 3. Run a PR for the marathon, under 4:08. Like most marathon runners, I want to improve my time. I’d LOVE to get under 4 hours but let’s just set a goal for improvement on my best time of 4:08. That would be great. 4. Update this blog once a week. 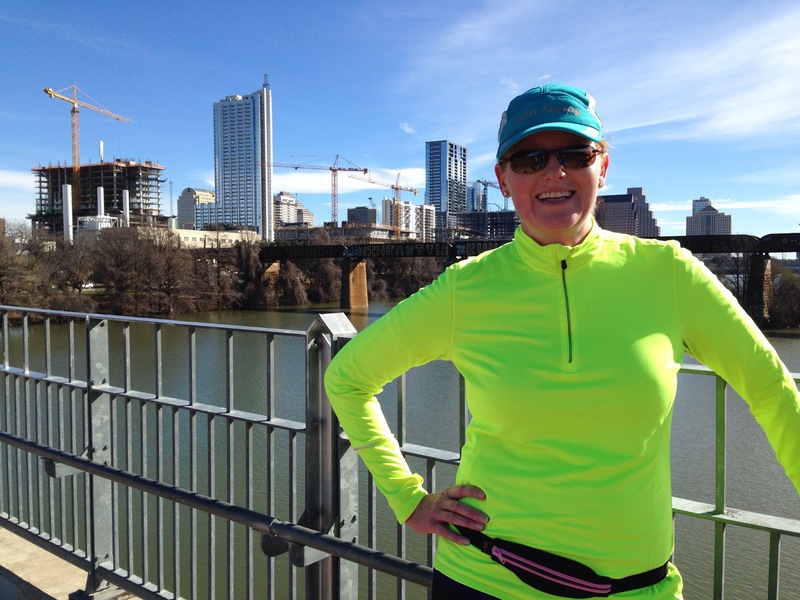 I’ll keep you updated here on the blog more often as I train and count down to the Boston Marathon! Three months and a bit to go. 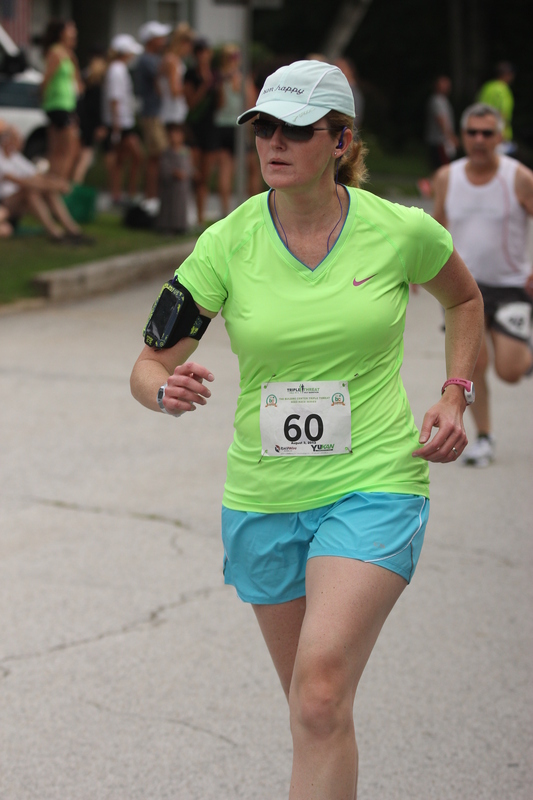 I plan to blog something on Sundays/Mondays on my latest adventures in running, racing and fundraising. Thanks for reading, check back soon or why not follow this blog or my Facebook? 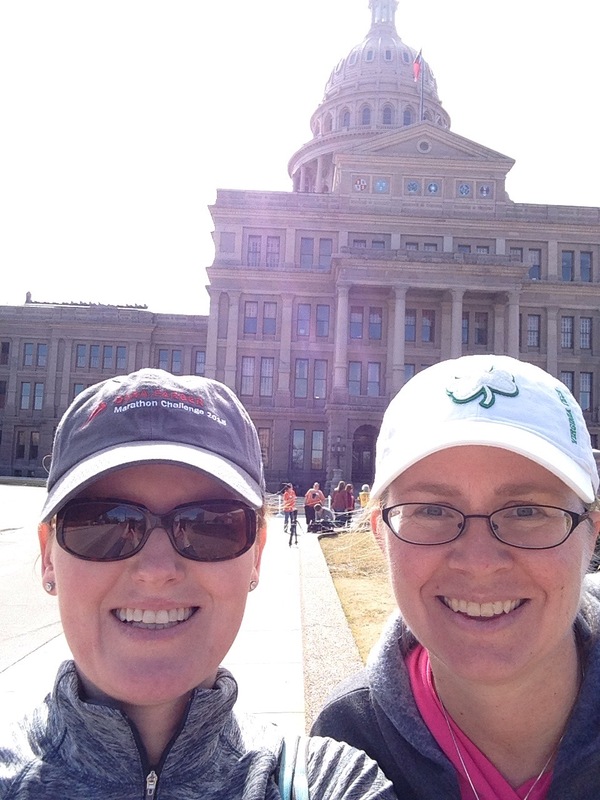 2013 Half Merry-thon with Elf Power!